Presserfoot.com: And the winner is . . .
"So sweet. I think i will try the tutorial too, if I don't win, that is!" Send me an email with your address so I can mail it out to you. ps giveaways are so fun. i think i am going to start doing more. especially because i seem to like to make at least three of everything i try. I had a question for you. 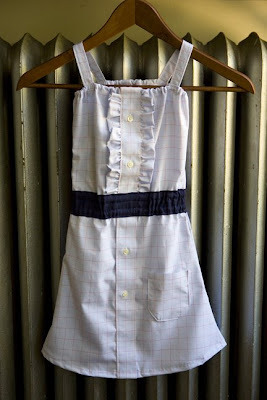 I'm fairly new to sewing and was wondering if you might be able to make a tutorial on how to do that adorable ruffle you put on this dress. I LOVE it, but I have no idea how to even begin! If not, I understand, but I thought I'd at least try! Thank you for all of your great ideas. You are so talented! Congrats to the Sander Family! And I agree, giveaways are really fun. I think I'll be doing more as well! Thank you! Of course you can use my picture for your slideshow. I look forward to learning about the ruffle!! Good luck with the move!